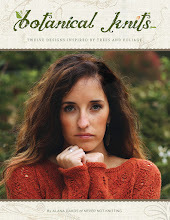 I recently found myself jumping on the knitting bandwagon with this irresistible knit! I tried to resist it. I really did.. but adorable versions kept popping up all over the net. 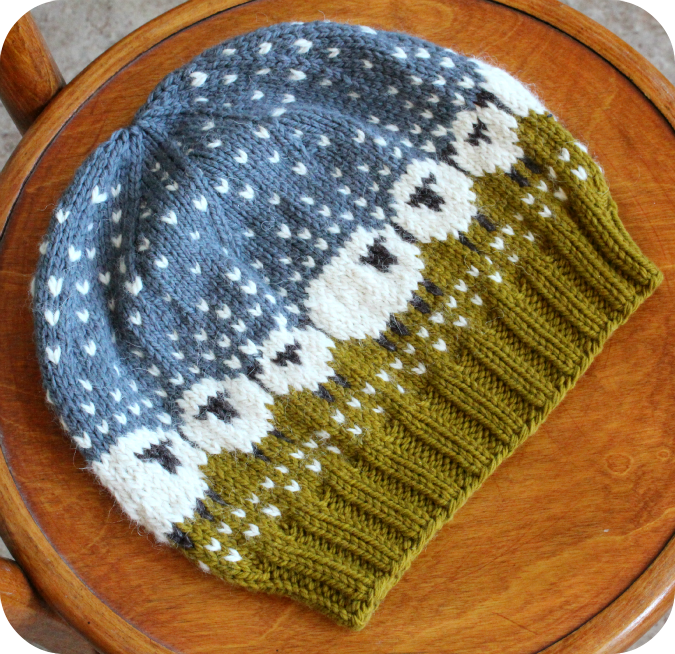 The Baa-ble hat pattern is so addictive with that row of fair-isle sheep. Once I cast on I couldn't put it down. This hat was completed in no time at all. I knit my Baa-ble hat in Quince and Co. Osprey in colors Storm and Honey and used up some small amounts of stashed cream and dark brown yarn for the sheep. I modified the original design just a bit by making a shorter ribbed brim. I didn't want to wear mine folded up. I also didn't include that pom-pom at the top. This pattern is free of charge and can be downloaded HERE. Very nice. I like ist very much! 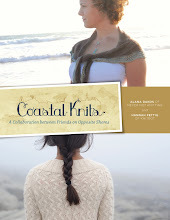 I made mine this past spring and wore it to Shetland Wool Week 2015. It was great to see dozens of them across the islands. Agree...a great little knit! Yours is lovely. I made the same mods & wore mine today and I love it so much. Just didn't need the fold over for our "cold" weather on the CA coast. fabulous baa-ble hat!! I can understand why this pattern is a success, I absolutely love it. And I love your yarn choice! I also knit my one without the folded brim or pom pom too. I quite like your colors. I am hoping mine blocks out nicely so the sheep dont look so puckered. I knit one last week too. Thank goodness it was a quick knit because it came out a bit too big and I want to knit another one! I like how you did the shorter brim. I will be doing the same next time too. You enabler!!!! I have too many things on my needles already, but I don't know how long I can hold out.... 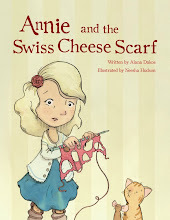 I'm also thinking about using smaller yarn to make a child's version. This is the cutest hat!! Beautiful! I need to make mine soon. I want to use my own hand spun. This is lovely! 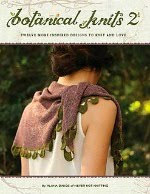 I think I'll be knitting mine in the new year! I doubled over the ribbed brim, to make it smoother, and I didn't do the pom pom either. it is very addictive! !